The End of Bullying Begins with You. One in every five students reports being bullied. Chances are this could happen to someone you know or care about. PACER provides innovative resources for students, parents, educators, and others, and recognizes bullying as a serious community issue that impacts education, physical and emotional health, and the safety and well-being of students. 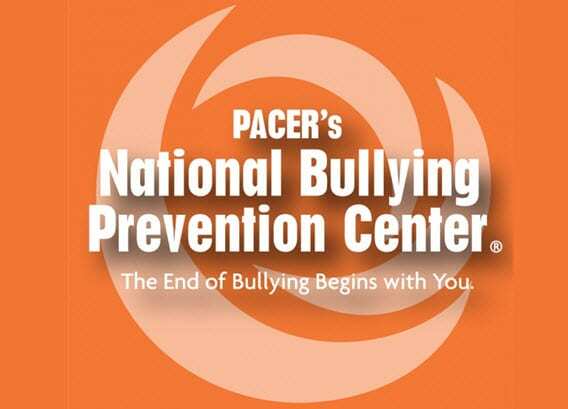 TheHopeLine’s partner, Pacer’s National Bullying Prevention Center, supports kindness, acceptance and inclusion for all students.